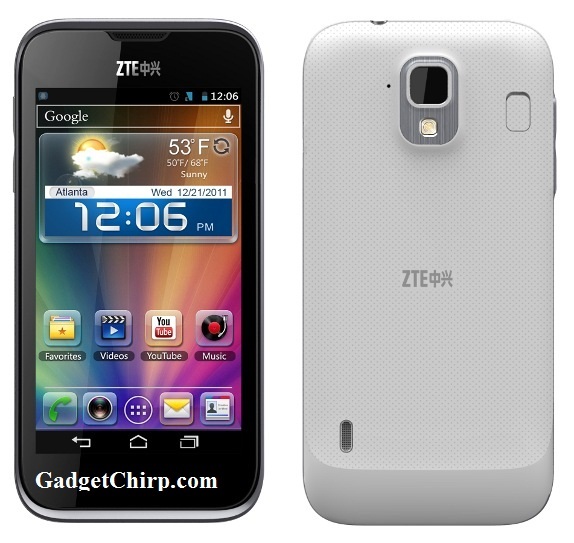 ZTE has recently announced the ZTE Grand X LTE which is an LTE Android smartphone. It is having some impressive features like 1.5 GHz dual-core Qualcomm Snapdragon S4 processor, Android 4.0 Ice Cream Sandwich OS and 8MP rear camera. The design of the ZTE Grand X LTE is really futuristic and there are not keys on the phone. The full specs and features of ZTE Grand X LTE Android smartphone are given below. It is being expected that ZTE Grand XLTE will be available in Asia-Pacific and Europe in third quarter of this year 2012.